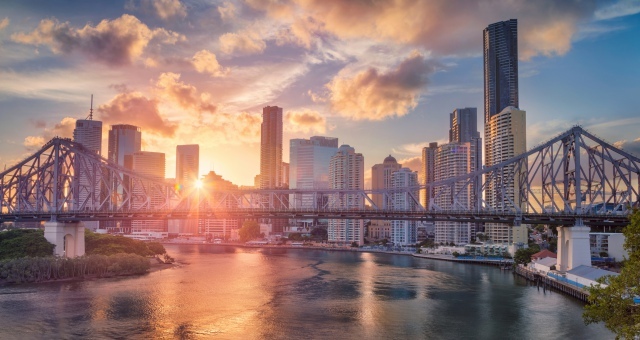 United States travellers are increasingly heading to destinations off the tourist trail such as Brisbane and Perth, according to Expedia’s 2018 Year in Review, released today (Dec 5 PST) at the company’s Explore’18 Partner Conference in Las Vegas. Expedia’s 2018 Year in Review crunched airline and accommodation data over the past 12 months and the biggest trend reported was Americans venturing to secondary destinations, alongside the rise of non-traditional lodging options and a return to architectural landmarks. According to Expedia, the results show that American travellers – one of the world’s largest travelling nations – are increasingly interested in unique and novel experiences. Secondary destinations like Brisbane and Perth, Chiang Mai, the Azores and Cartagena recorded significant growth, as did non-traditional lodging options such as ‘tentalows’ and houseboats. In the activities and attractions space, observation decks and architectural landmarks saw the biggest growth, with cooking classes and other culinary experiences close behind. “In this day and age, it’s possible to have the exact type of experience and trip you want, whether it’s visiting a breathtaking island off Portugal, or staying on a family farm where you can gather your own fresh eggs in the morning,” said Brand Expedia’s Senior Vice President, John Morrey. This year, 2018, was all-about the rise of the secondary destination. Expedia crunched flight data from 2018 to determine the destinations seeing the most year-over-year growth, and the report showed it was clear that U.S. travellers are “venturing beyond the primary tourist stops to seek out the culturally-rich offerings of secondary cities”, according to the company. Some of the most noteworthy trending destinations for 2018, all of which saw double- or triple-digit growth from last year, included the Brisbane and Perth in Australia, Azores in Portugal, Chiang Mai in Thailand, Inverness and Belfast in the United Kingdom, Valletta in Malta, Kenai and Kodiak in Alaska, Cuenca in Ecuador, Zagreb in Croatia, Cartagena in Colombia and Seville in Spain. 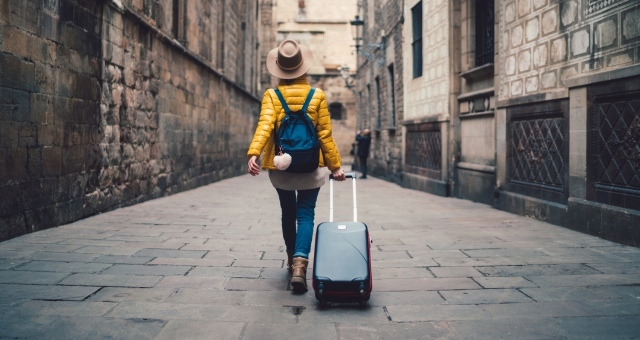 While traditional resorts and hotels continue to be a favourite for United States travellers, Expedia.com revealed a growing interest in alternative lodging options, many of which are also off the beaten track. Here are some of the fastest-growing accommodation types for 2018 included: ‘Tentalows’ (cross between a tent and a bungalow) – up 135% year-over-year; Chalets – up 85% year-over-year; Villas – up more than 45% year-over-year; Agritourism properties – up more than 40% year-over-year and Houseboats – up more than 35% year-over-year. On the activities front, setting the pace were observation decks, architectural landmarks and culinary experiences, with the Eiffel Tower, Rome’s Colosseum, the 360 Chicago Observation Deck and the High Roller Observation Wheel in Las Vegas some of the most popular.